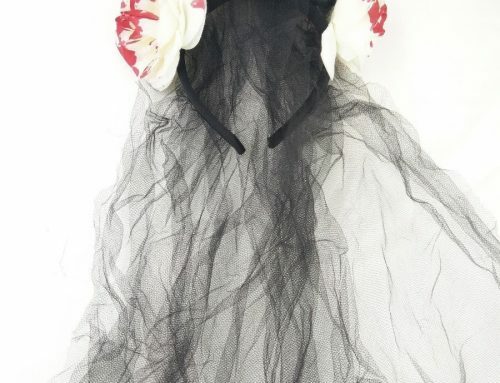 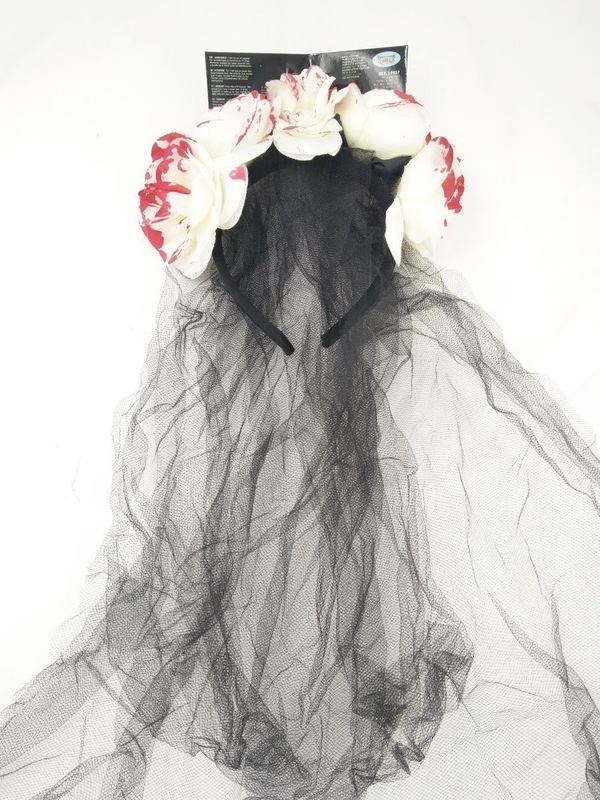 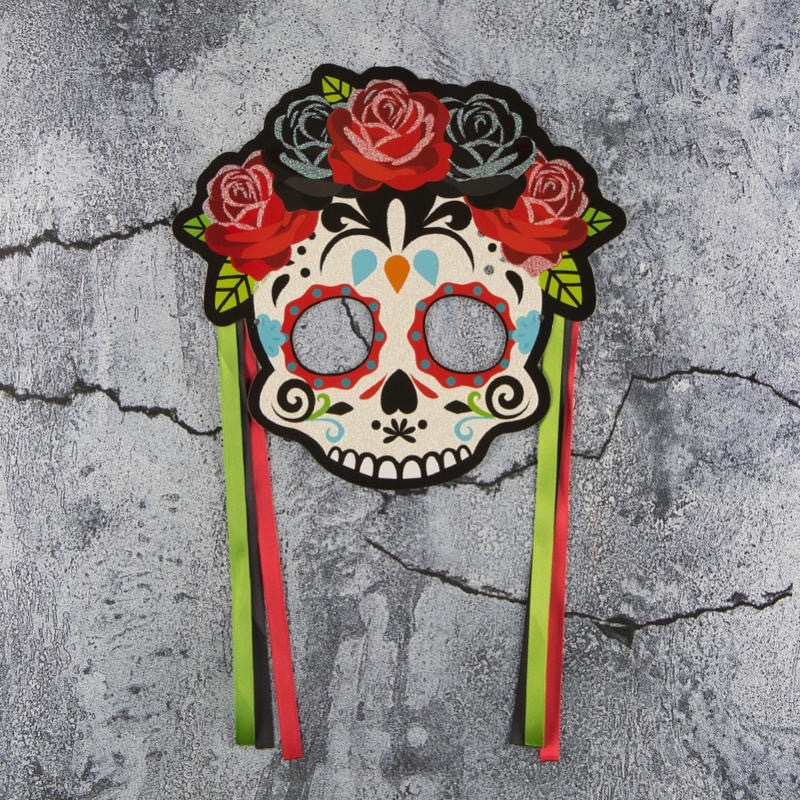 It’s a killer accessory for a Day of the Dead costume! 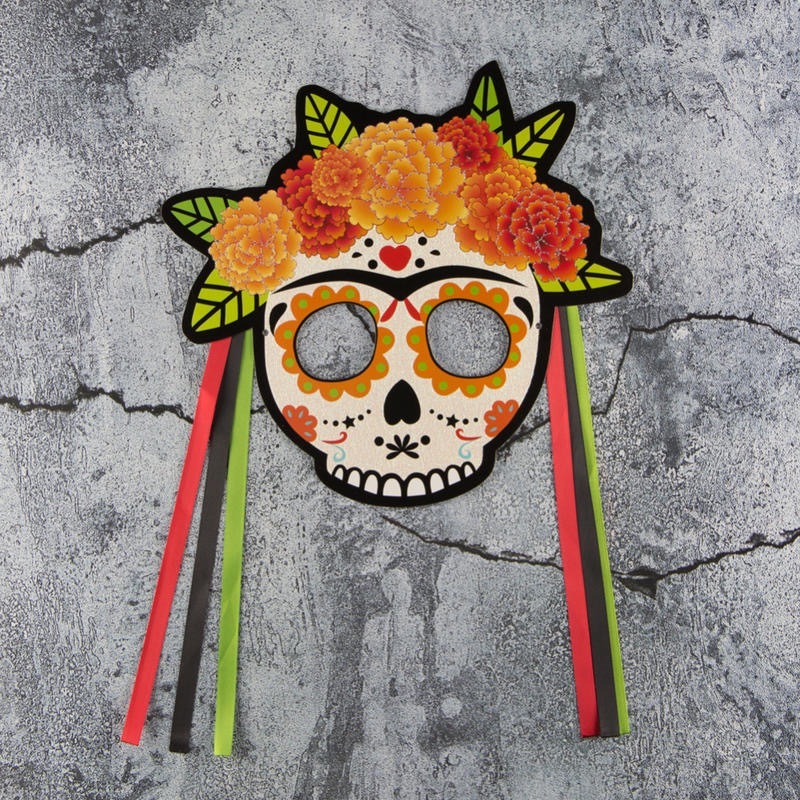 Secure it around your head with the elastic strap, and you’re ready for the fiesta. 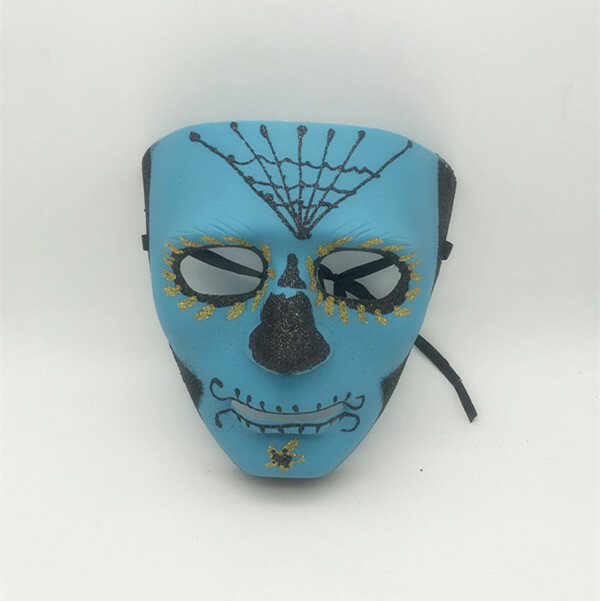 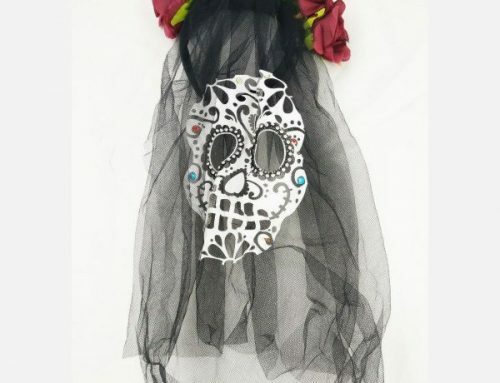 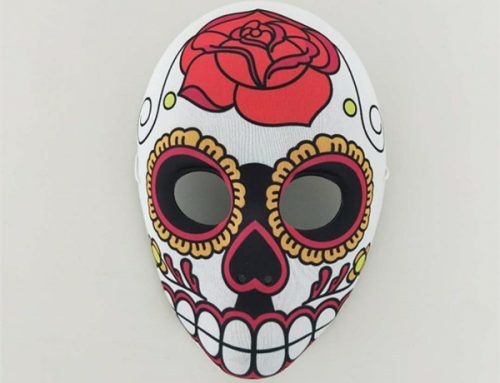 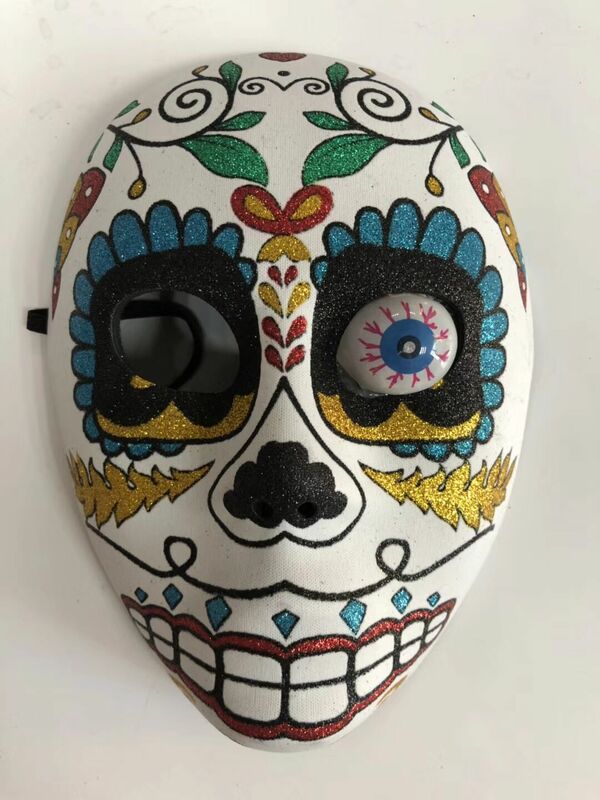 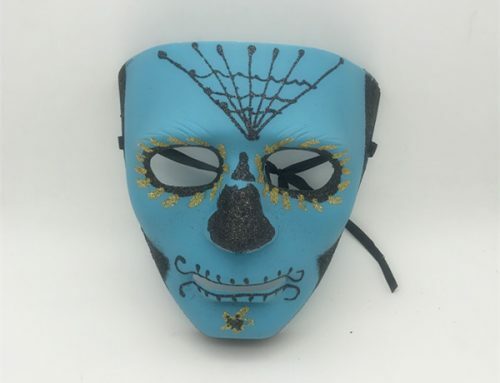 This mask is perfect for Halloween, Cinco de Mayo and the Day of the Dead, featuring a skull design embellished with delicate decorations, with hanging ribbons at the sides. 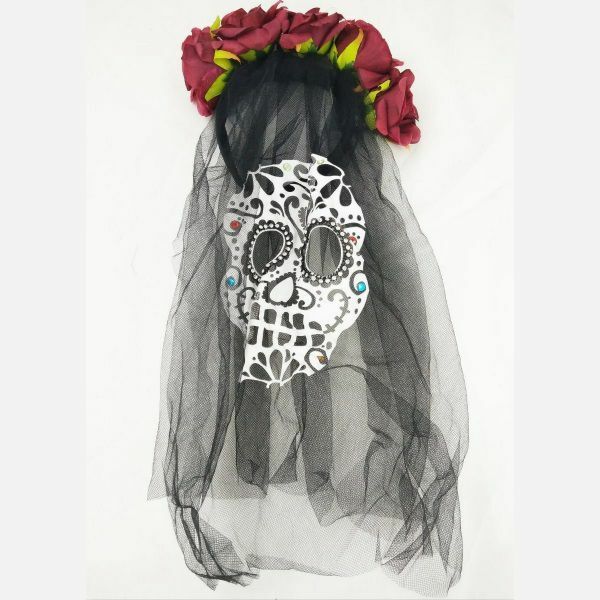 Skeleton design of various color with precise and impeccable cutting crafts. 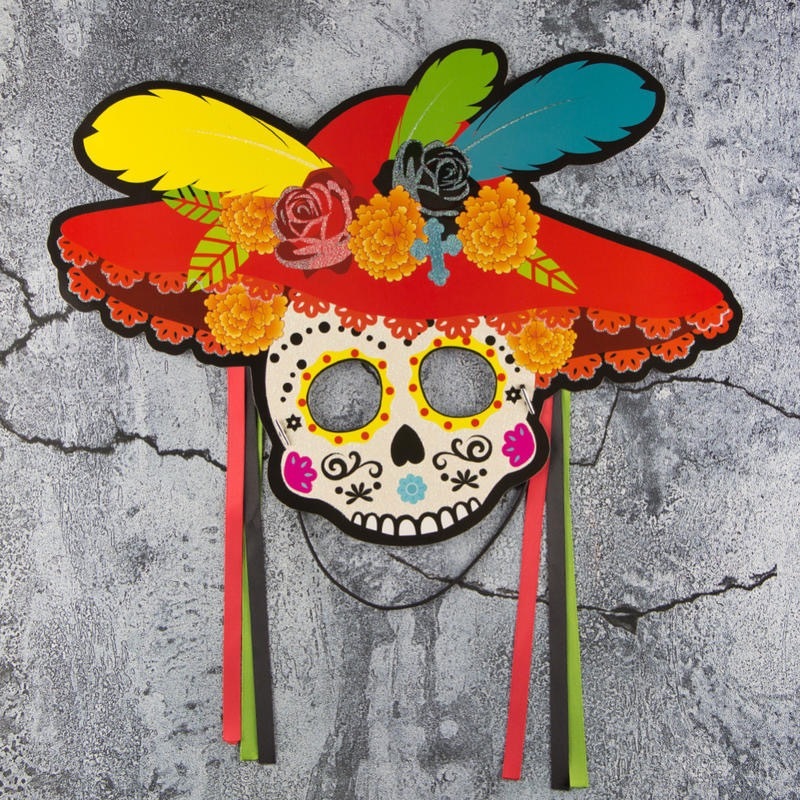 It really can add a more festive atmosphere for your party. 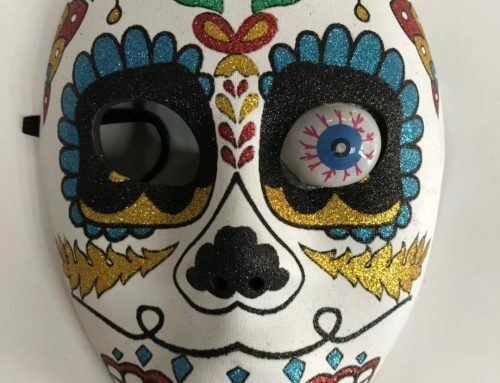 Great mask choice for Day of the Dead and facial decoration. 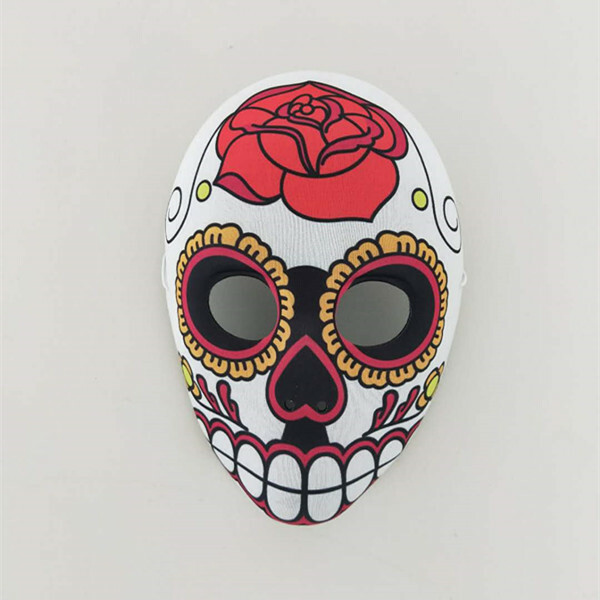 If have any inquiry or suggestion about our products or service, please do not hesitate to contact us. 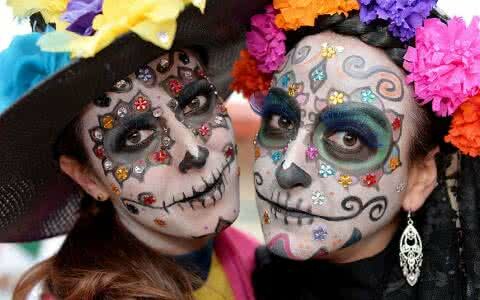 We glad to hear your voice.